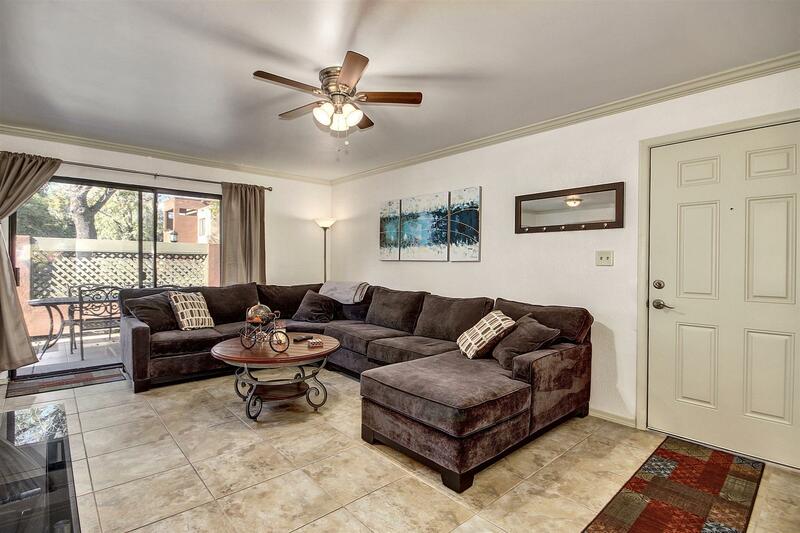 Beautiful 2 bedroom 2 bath condo is right in the heart of Old Town Scottsdale. 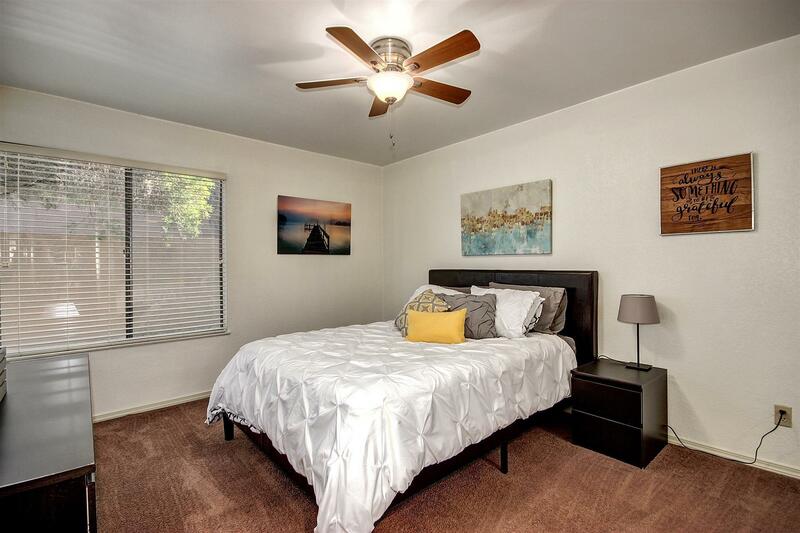 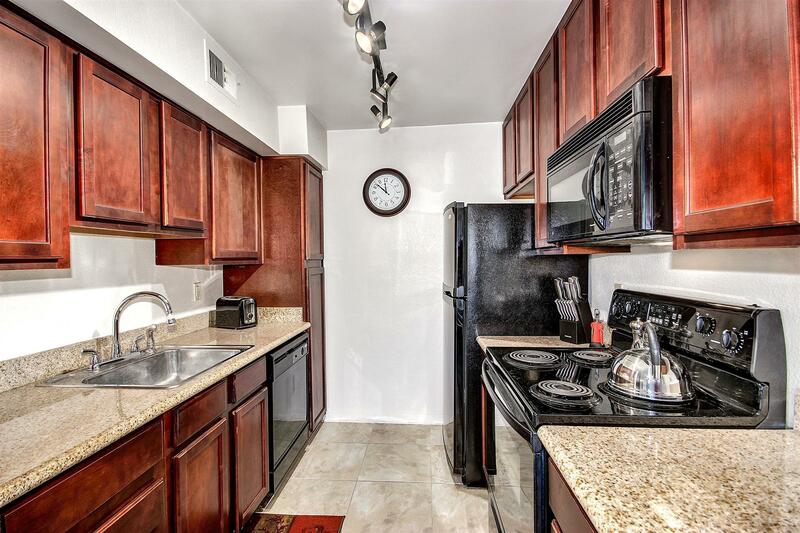 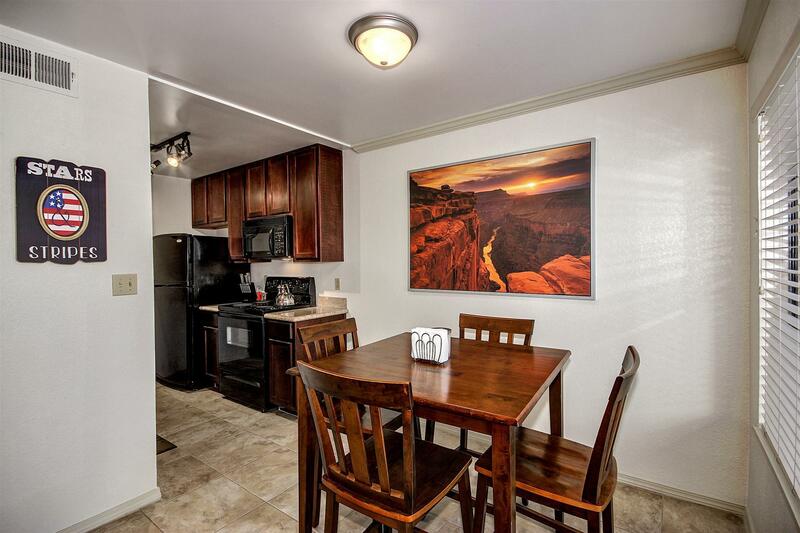 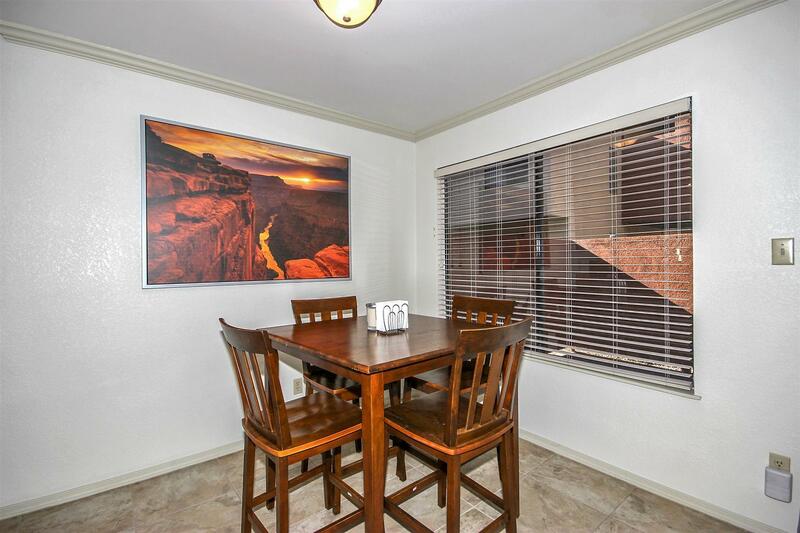 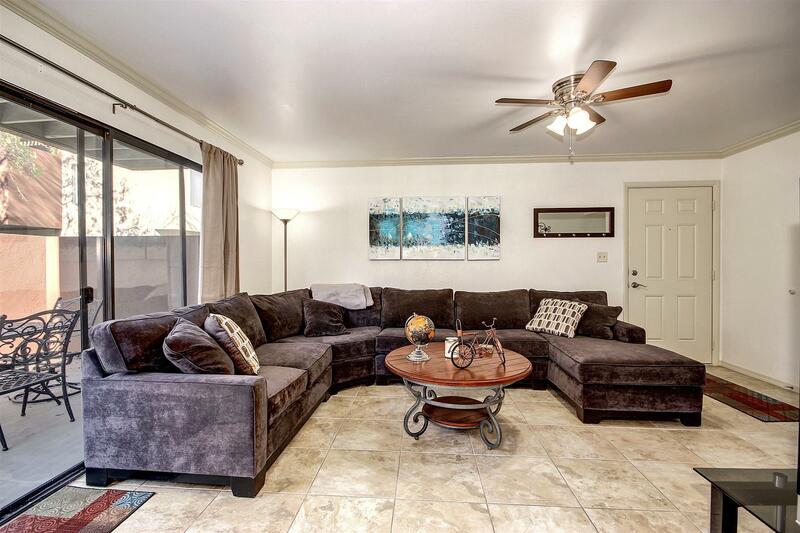 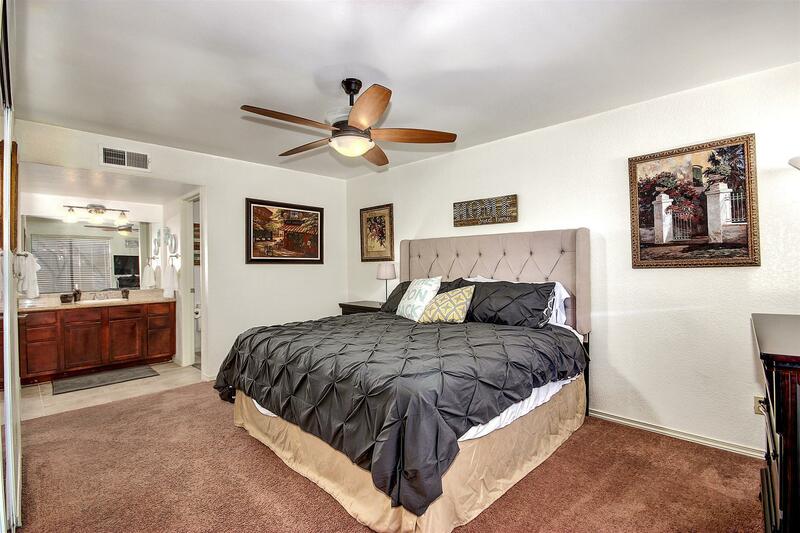 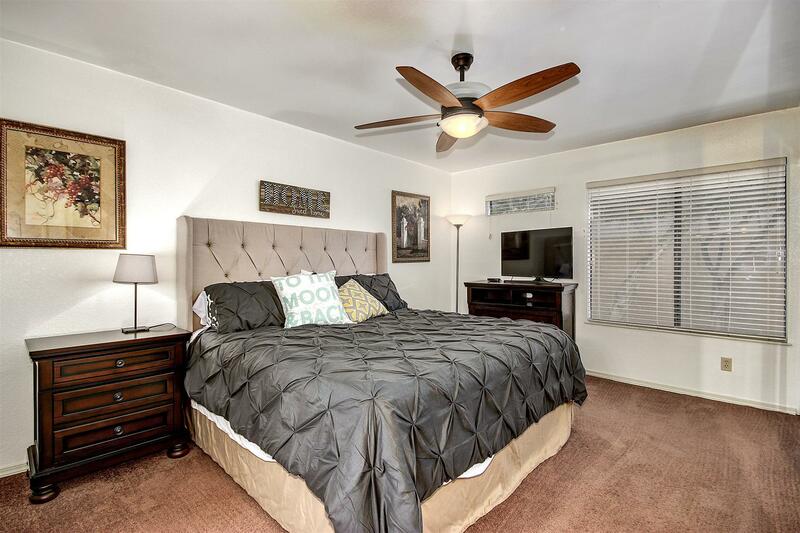 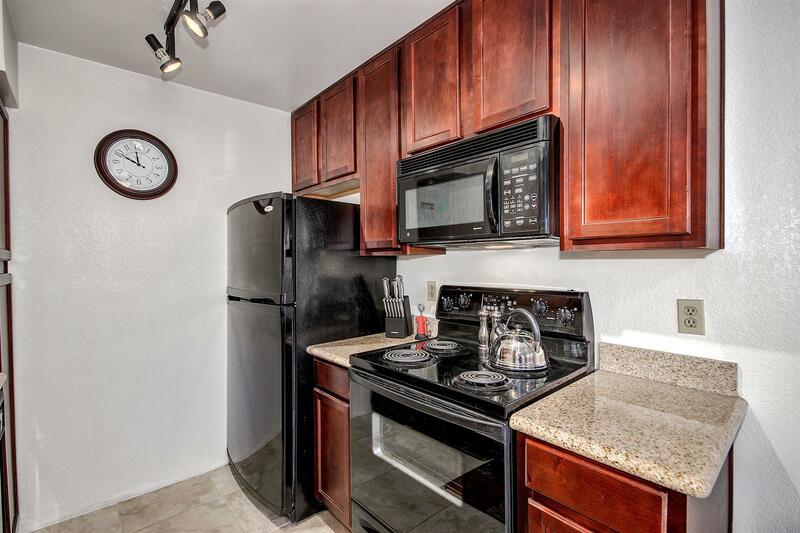 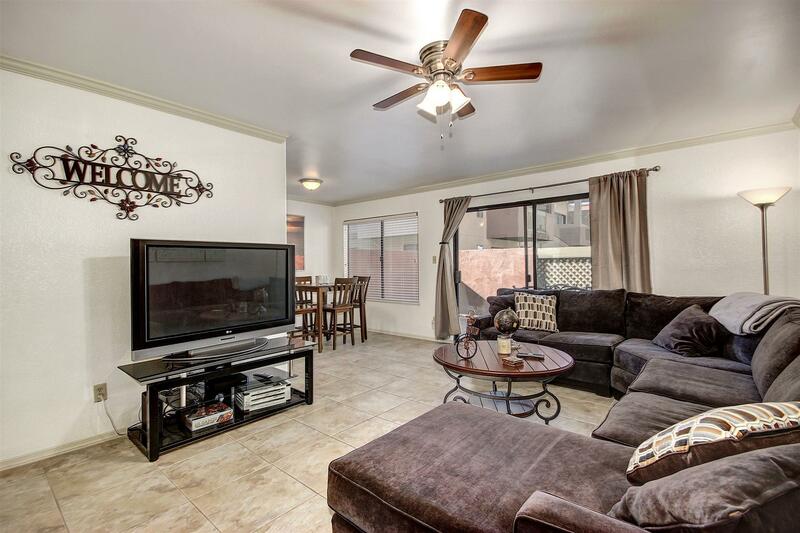 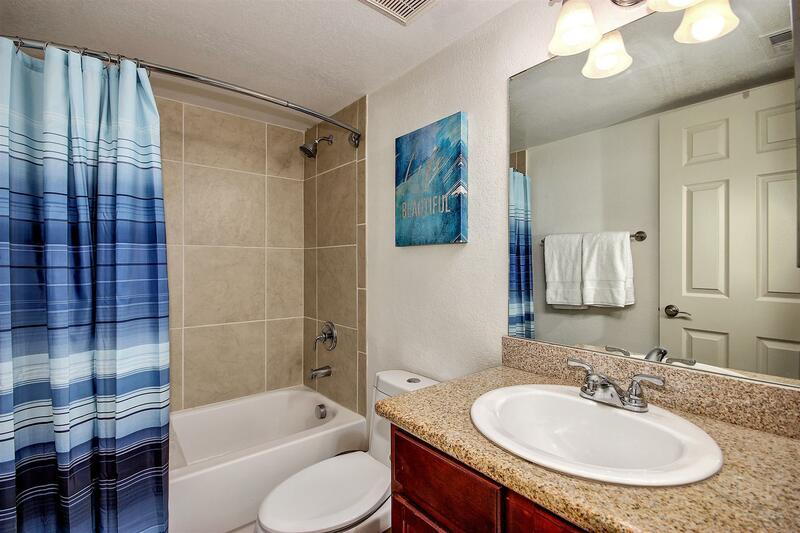 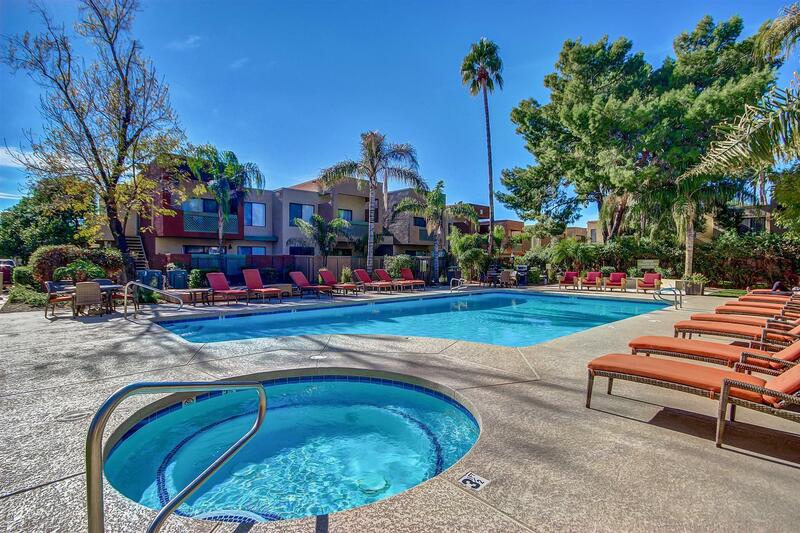 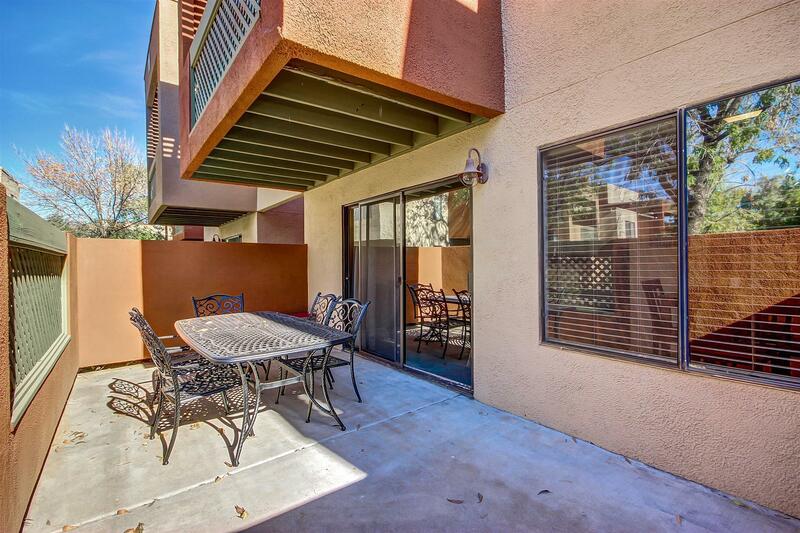 This beautiful 2 bedroom 2 bath condo is right in the heart of Old Town Scottsdale. 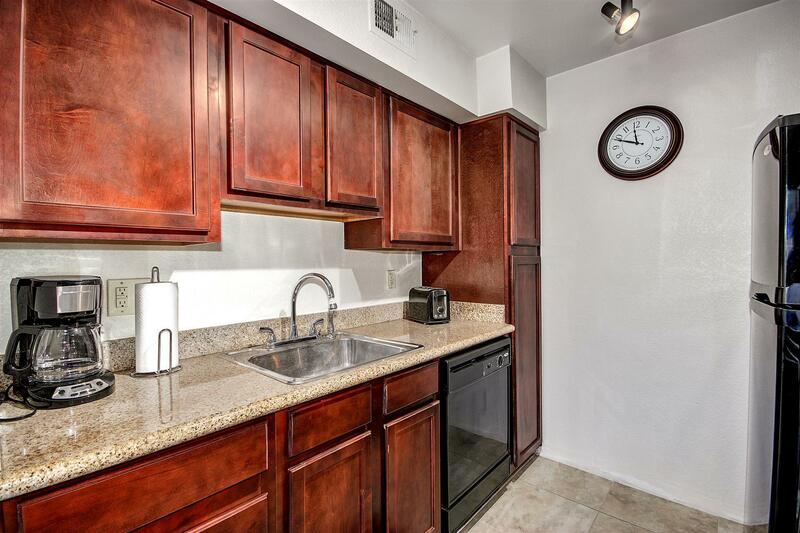 The condo is walking distance to the Giants training stadium, many local attractions, popular night clubs bars and restaurants. 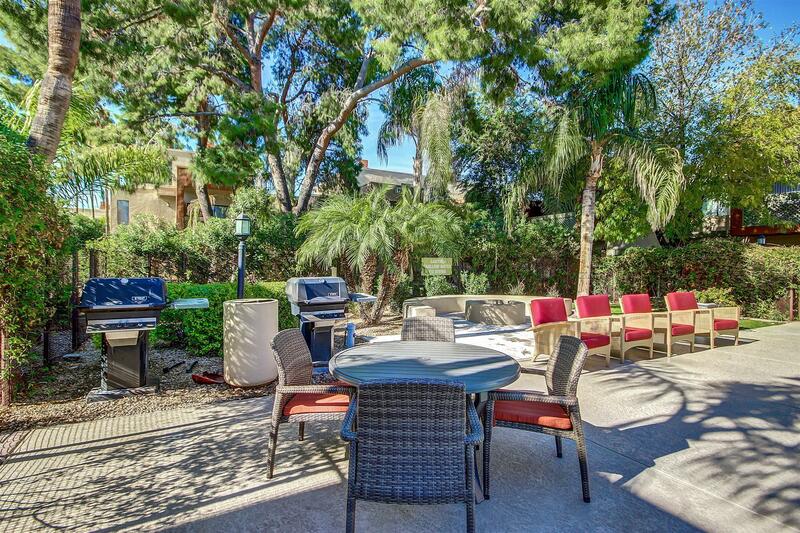 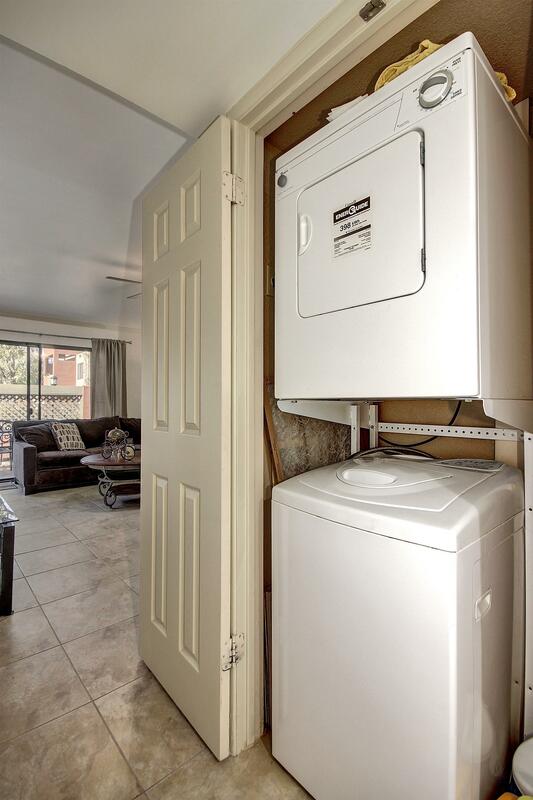 This unit is also located just steps away from the golf course. 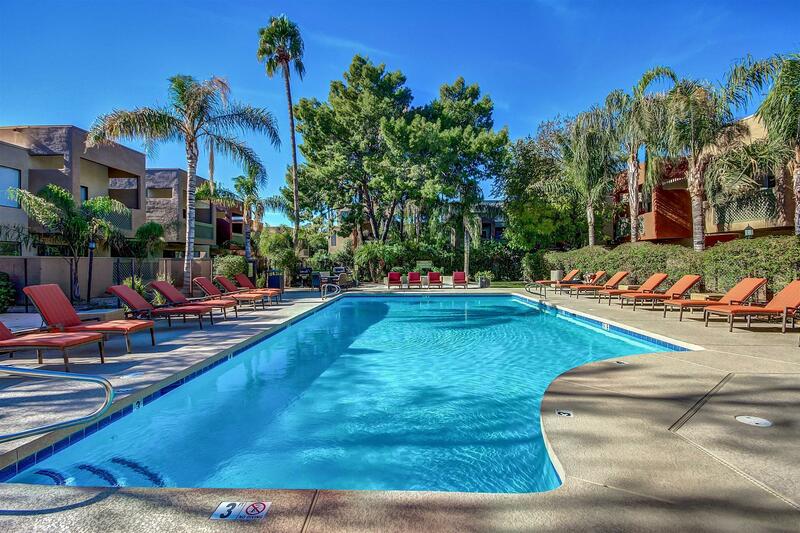 The property itself offers 2 pools and spas, fire pits, fitness center, theater, and community grills.